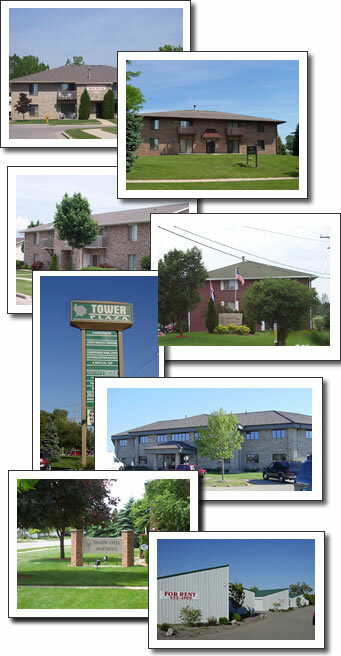 Our apartments offer many of the amenities you are looking for. 160 sq. ft. to 26000 sq. ft.
For information on any of the these click the tabs above. Each tab will give you locations, prices and whom to contact.